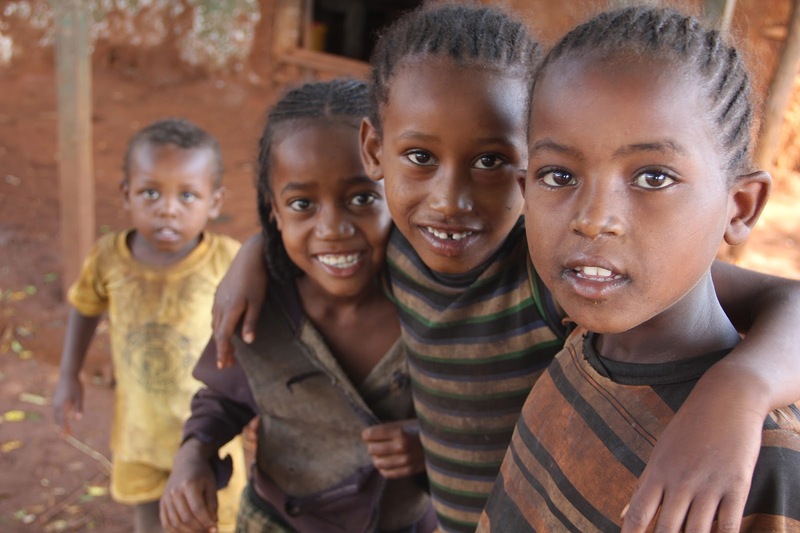 Christians in Sasiga, Ethiopia are seeing something they’ve never seen before. This year, 40 people from central Belo and Milki Gudina gathered together with three different churches to pray. Through their prayer and fellowship, they decided to hold a large-scale Christian conference. During the conference, around 30,000 Birr ($1807.00CAD) was collected in cash, and additional pledges were made. This money was given for the dual-purpose of conducting outreach work and helping the poor and vulnerable children in their local communities. The organizers testified that this movement is a direct result of the leadership training the church leaders and other young Christians have received from FH Ethiopia. This event marks a significant shift in the long-established, local Christian culture. Previously, these churches saw their role as conducting Sunday services and maintaining the status quo of their individual congregations. Now, they’re seeking collaboration with churches in neighbouring communities, desiring to reach out to non-Christians, and fulfilling God’s call to care for the poor - all from their sacrificial giving!